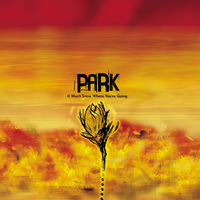 Park's Building A Better ______ builds off of their previous album, and continues to improve more on the mature and complex sound.  This was the third album in 2006 on Lobster Records and the band's last before their hiatus until 2013. The album is a change of pace from their previous albums. 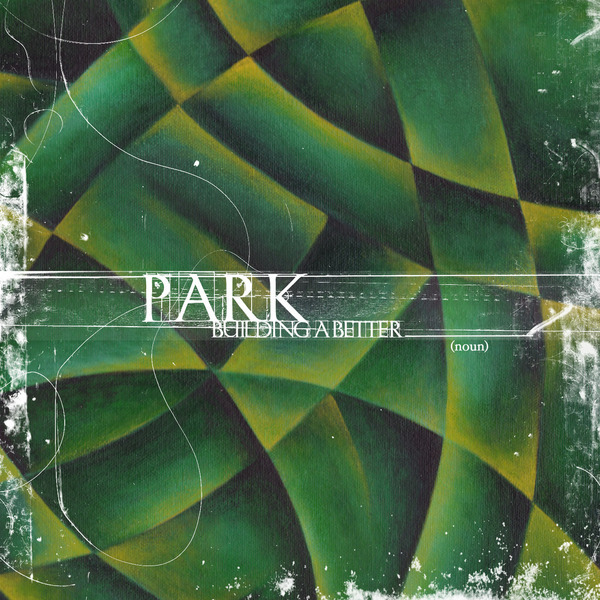 It sounds fresh and new, however familiar because it still sounds like Park. 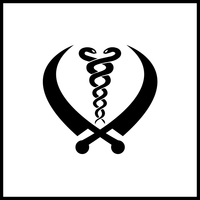 In combines the sounds the band has so well put together in the past into one album. 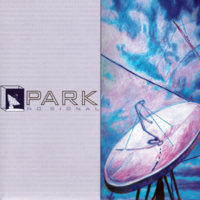 It's dark, enjoyable, intricate and loud - a combination only Park could master so well. 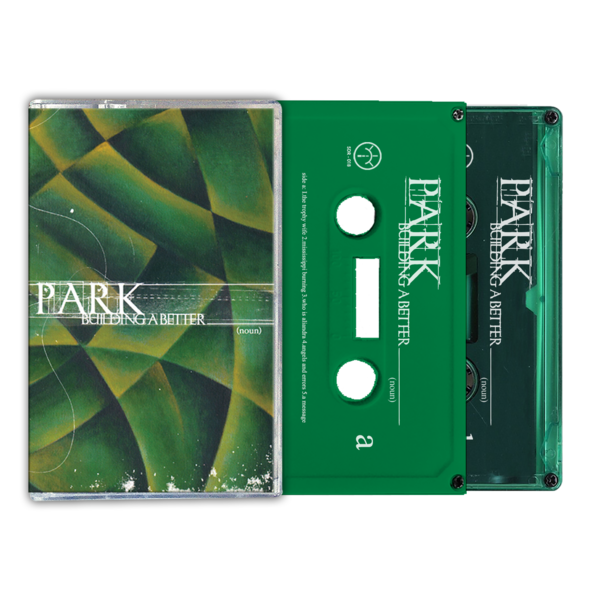 - Cassettes include an instant hi-res digital download after purchase, but do not include a physical download card inside. - Cassettes include a 4-panel j-card that include full lyrics, credits and extended photography/art. 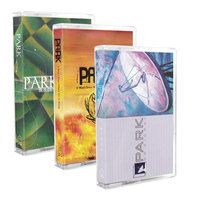 - Get Building A Better ______ and Park's remaining discography in this bundle at a discounted price.